Portugal’s property market looks stronger by the day, with a range of recent news reports highlighting impressive figures, rankings and statistics. Portugal increasingly feels like somewhere where people can invest in property with their heads as well as their hearts. The strength of the sector is backed up by a selection of recent reports, with the cities of Lisbon and Porto looking particularly strong. Could Portugal’s commercial property be worth investing in too? Lisbon is a city that can seemingly do no wrong right now. As well as receiving a constant flow of tourism awards, the city is building a growing reputation as a business hub. This is brought into sharp focus by a recent report in O Jornal Económino, which shows office space usage in Lisbon up nearly 25% on last year already. This significant increase has been driven by a combination of existing companies moving into larger spaces, and new companies entering the city. As well as receiving a constant flow of tourism awards, the city is building a growing reputation as a business hub. 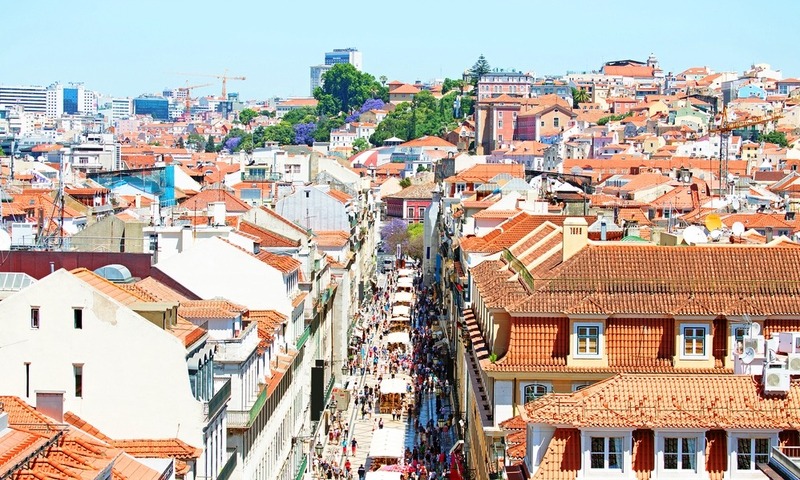 Portugal’s efforts to attract people to the country, via both the Golden Visa program and the Non-Habitual Resident schemes, are clearly paying off. Lisbon’s hosting of the global Web Summit conference last year also did much to raise the city’s international standing. It takes place in Lisbon again this November, with 60,000 attendees expected from over 160 countries. Porto’s not doing badly either. According to a separate report, house sales in the historic centre of the city doubled in 2016, compared to the year before. In addition to this, property values increased by 12.9%. 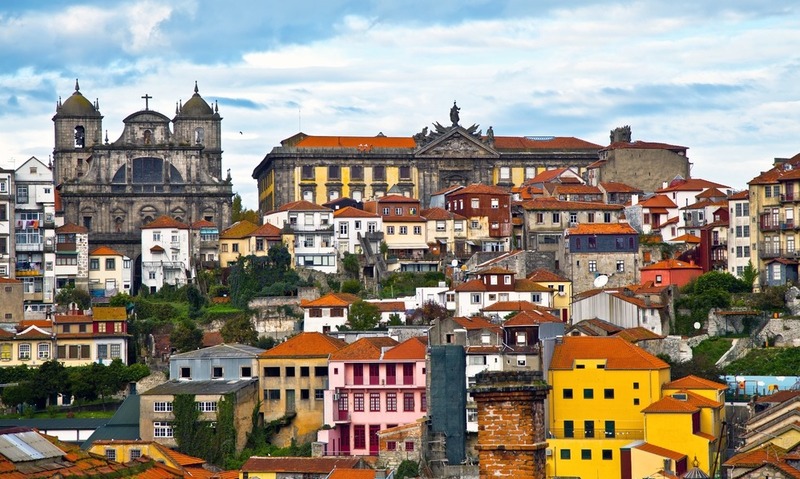 In some respects, Portugal’s urban success is putting pressure on the market. Offices are apparently in short supply, and residential rents are increasing. Property rental in Portugal has been a “seller’s market” for some time now – quite a turnaround on the situation during the financial crash. Perhaps the most reassuring news of all is that with demand keeping up with (and sometimes exceeding) supply, pundits are confidently stating that there’s no fear of a housing bubble in Portugal. For many, that will make Portugal feel like a safer bet than property investment in several other countries right now.